Whether you’re 6 or 60, learning about art is one of life’s greatest pleasures. 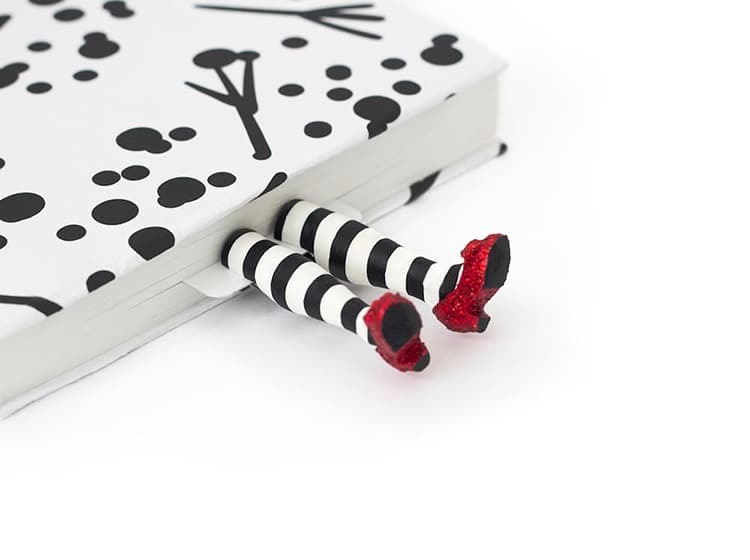 And thanks to a number of brilliant authors and illustrators, many fantastic children’s books have emerged recently, with a goal to educate and inspire little artists-to-be. 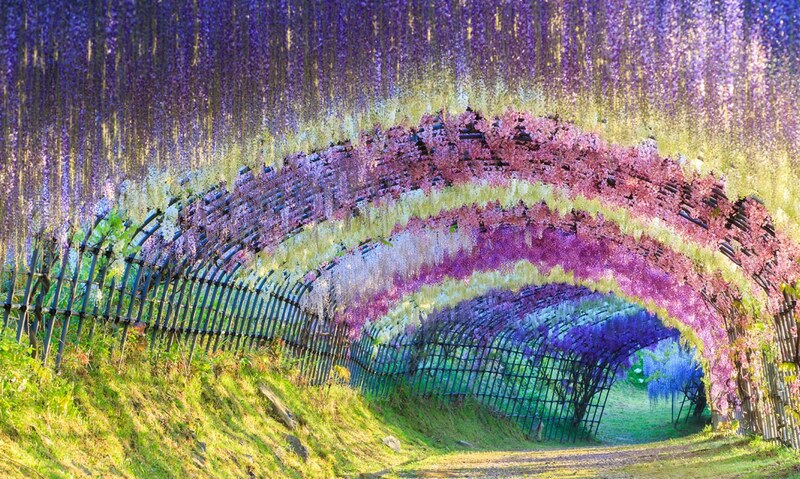 What better way to teach kids about art than with colorful picture books that are themselves works of art. 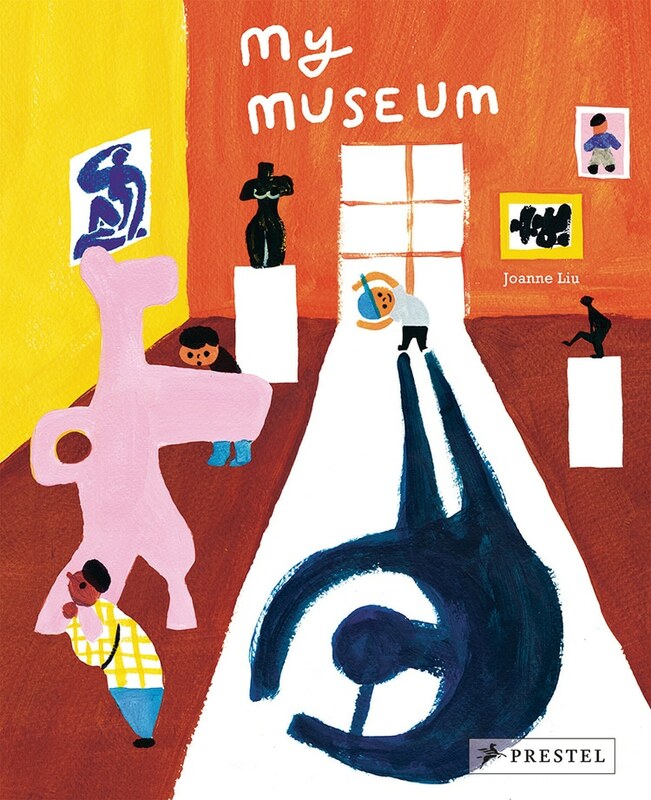 With no need for words, talented illustrators have created enchanting narratives for toddlers, such as Joanne Liu’s My Museum, where the main character discovers that the best type of art is found within your own imagination. 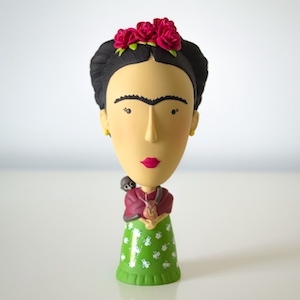 Other books—for slightly older children—explore the lives of history’s greatest artists. One example is Action Jackson, written by award-winning authors Jan Greenberg and Sandra Jordan. The biographical story covers Jackson Pollock’s life and work during the 1950s. 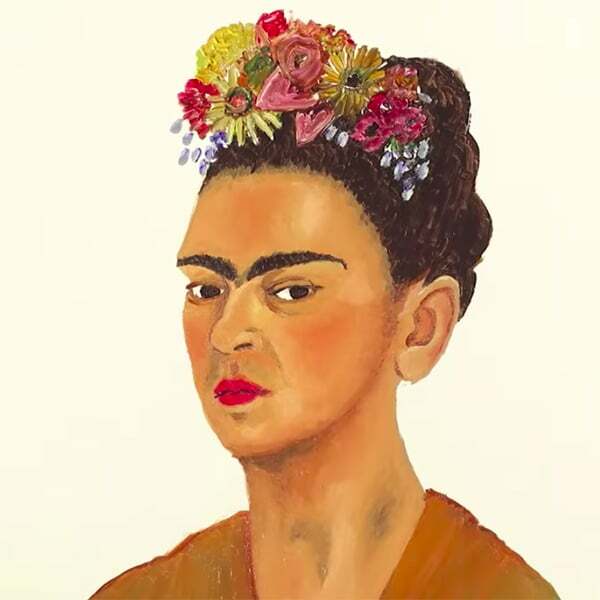 Many of the books tell the struggle of famous artists, who for some, weren’t admired for many years. 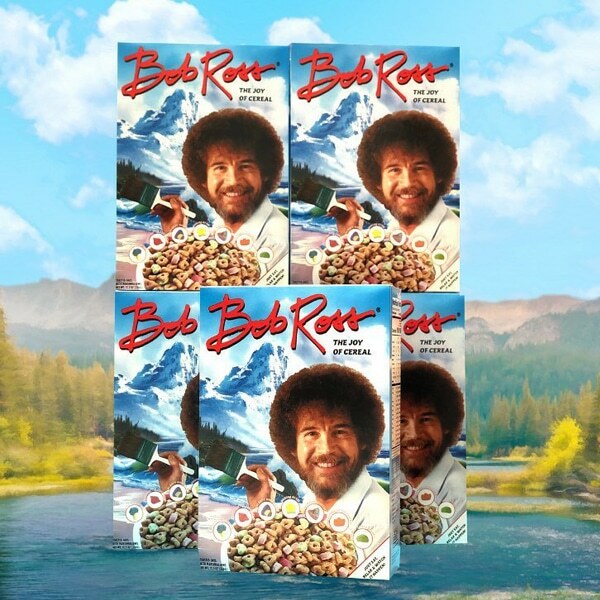 For children reading these stories, they’re not only educational, but they also teach creative kids the art of perseverance, and the belief that they too can achieve greatness. 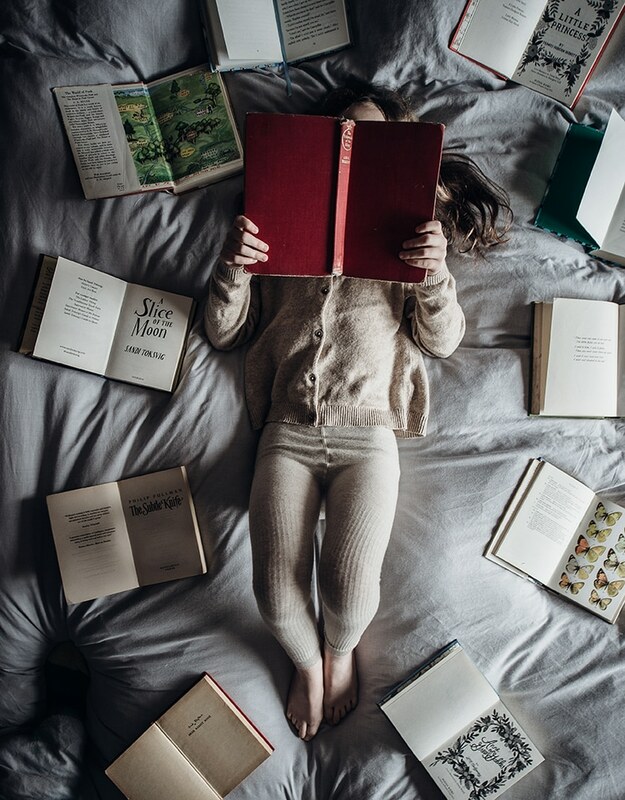 Check out our list of the 10 best children’s books that will inspire the little artists in your life. 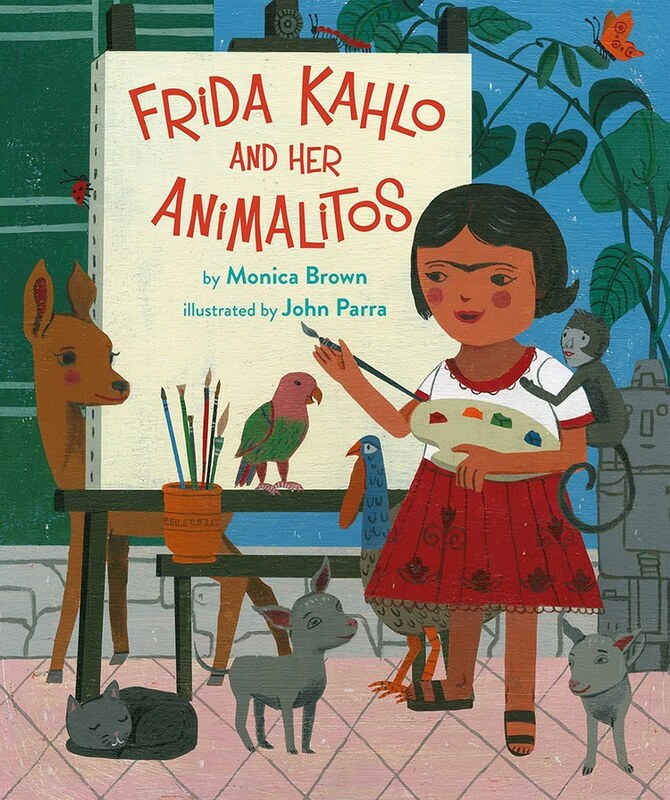 Written by Monica Brown and illustrated by John Parra, this children’s book was inspired by the life of Mexican artist Frida Kahlo. 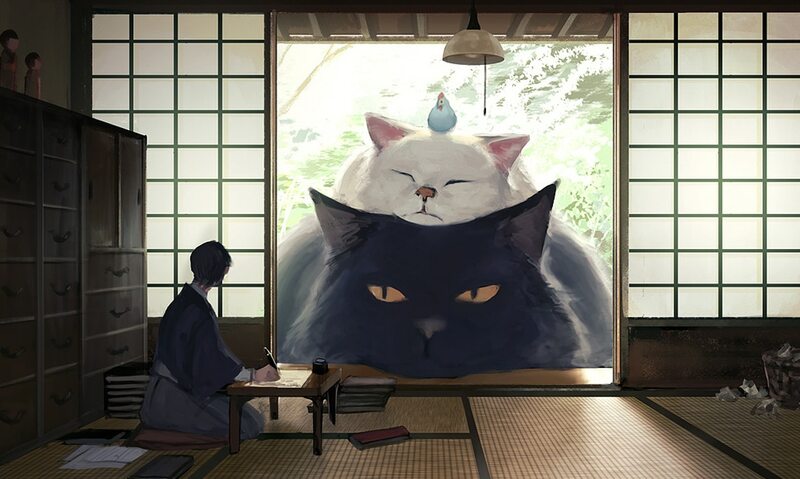 It illustrates the artist’s childhood spent with her beloved animal friends, who each influenced her art and life. 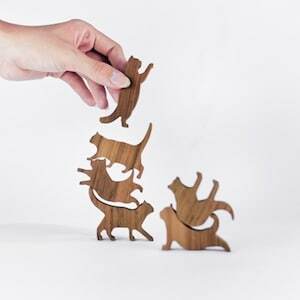 From monkeys, birds, dogs, and a black cat, the creatures symbolize some of the artist’s greatest characteristics. 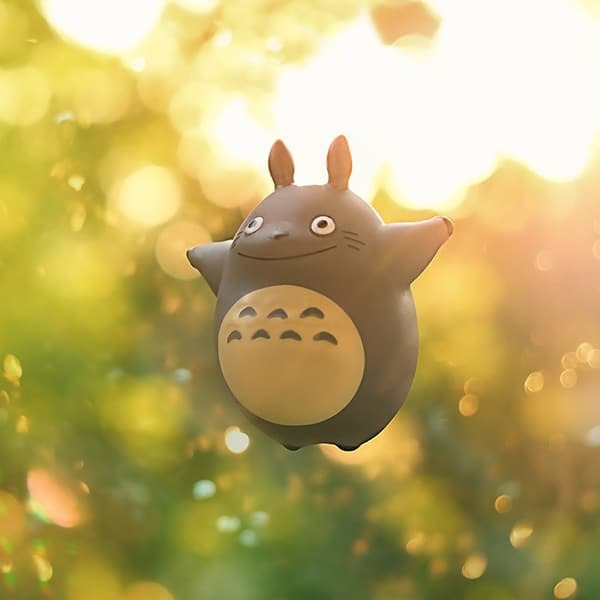 The adorable book was awarded the New York Times/New York Public Library Best Illustrated Children’s Book of 2017, the Barnes & Noble Best Book of 2017, and the Smithsonian Top Ten Best Children’s Book of 2017. 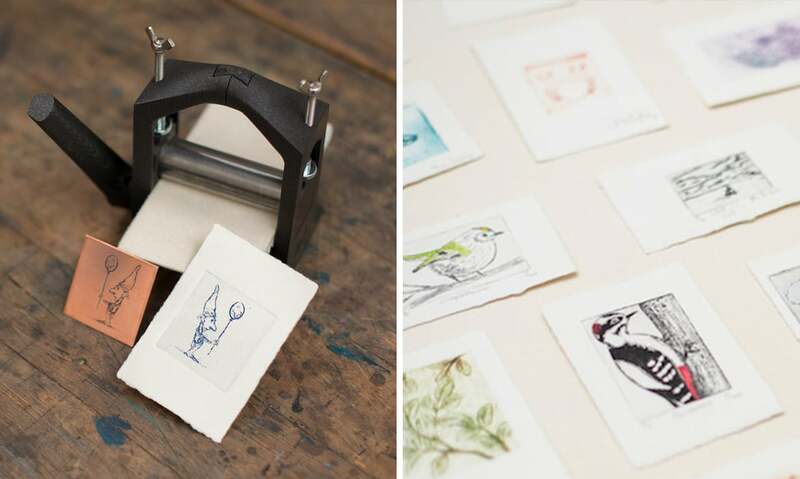 Illustrated by Joanne Liu, My Museum tells the story of a young boy who visits an art gallery. While he struggles to see through the crowds to the artwork on display, the boy discovers that art is in fact everywhere—from another visitors tattoos, to the patterns of light on the floor. 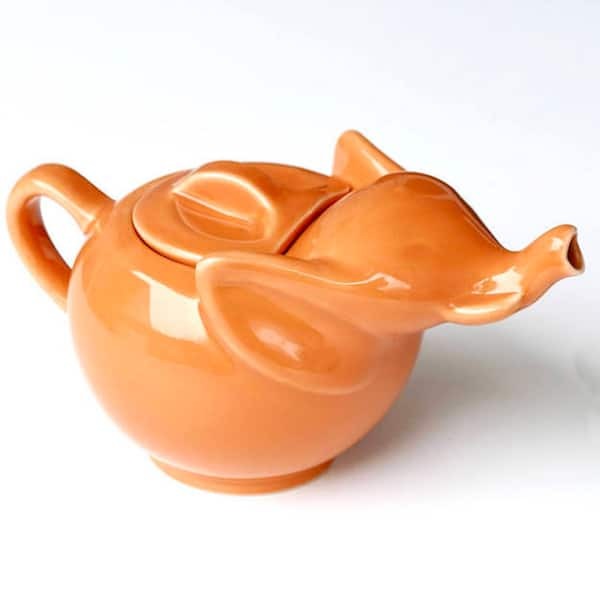 Little readers can relate to the story from a child’s perspective, and discover the work of artists such as Henri Matisse, Alexander Calder, Johannes Vermeer, and Piet Mondrian whose pieces are subtly illustrated throughout the picture book. 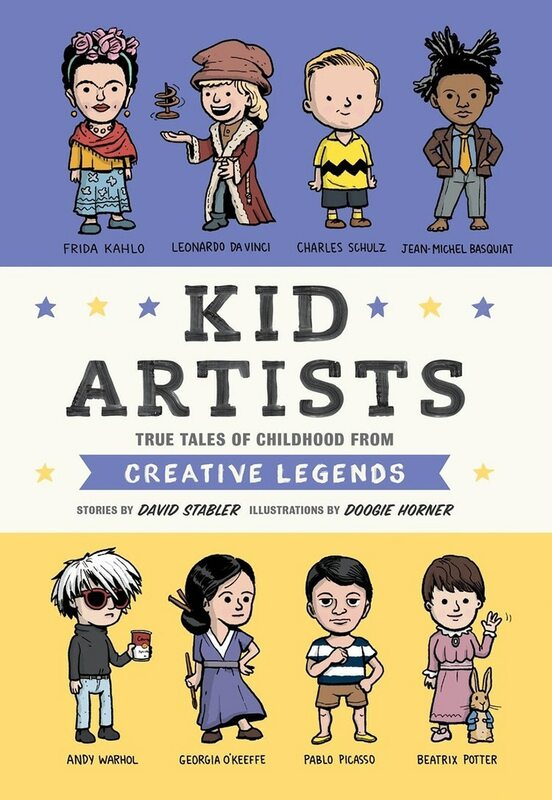 Kid Artists: True Tales of Childhood from Creative Legends reveals how some of the great artists in history dealt with various childhood problems while growing up. The book includes the story of Jackson Pollock, who was forced to move around constantly with his family, having lived in eight different cities before he was 16-years old. In another story, the author David Stabler tells how Jean-Michel Basquiat overcame a life of poverty to become one of the world’s most influential neo-expressionists. 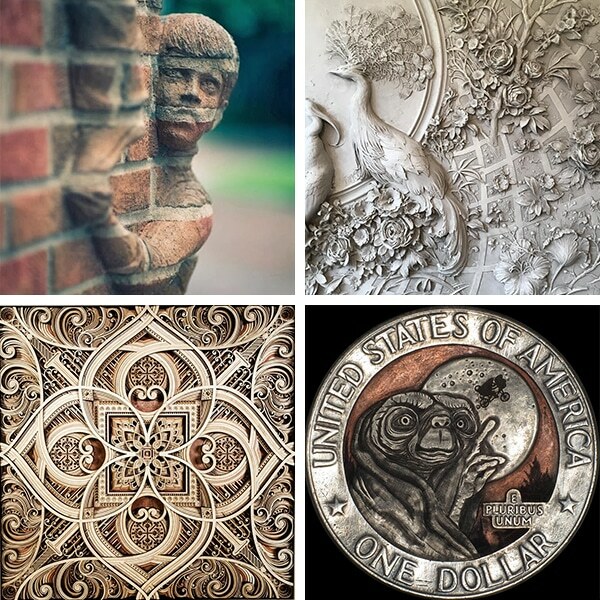 With colorful illustrations by Doogie Horner, other featured artists include Georgia O’Keefe, Claude Monet, Jacob Lawrence, Leonardo da Vinci, Vincent van Gogh, Pablo Picasso, Frida Kahlo, Beatrix Potter, Yoko Ono, Dr. Seuss, Emily Carr, Keith Haring, Charles Schulz, and Louise Nevelson. 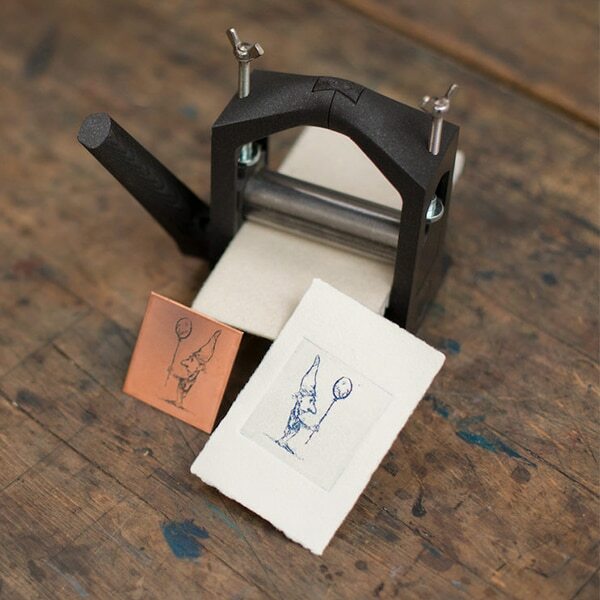 Based on the life of Henri Matisse, the Henri’s Scissors picture book tells the story of the great artist’s life. 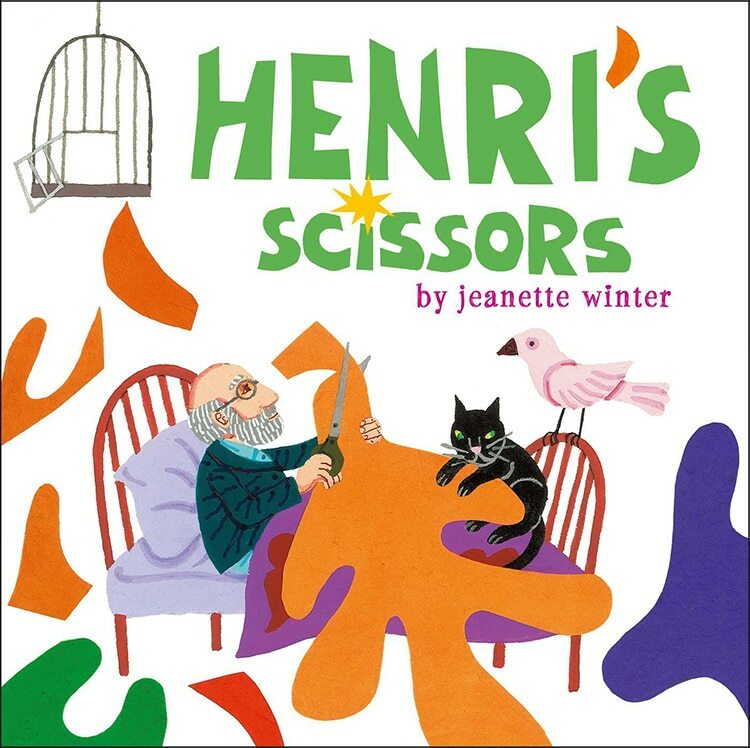 From childhood, to his illness, and his journey to creating his colorful paper cutouts, the inspiring book by Jeanette Winter includes famous quotes from the artist, and insights into his creative process. 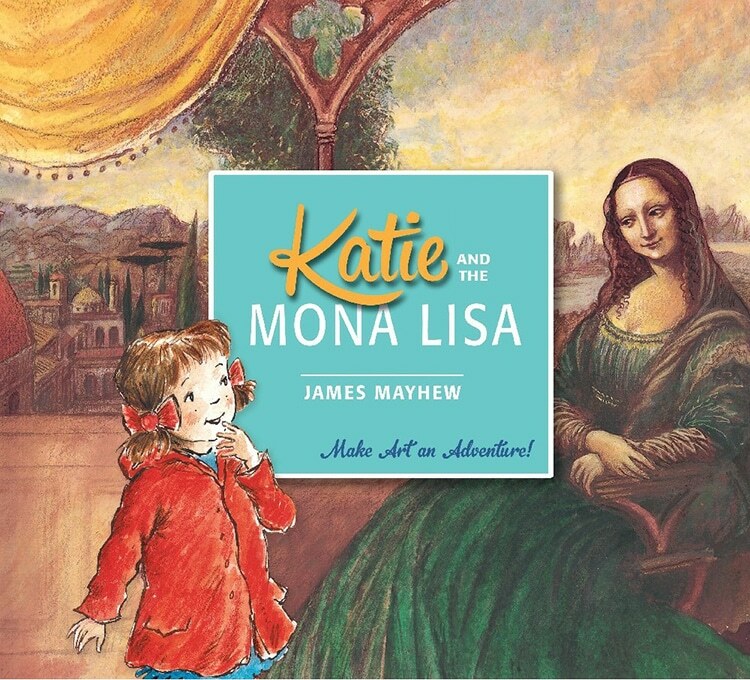 One from a series of 13 picture books, Katie and the Mona Lisa illustrates the adventures of a little girl named Katie, who while visiting an art gallery with her grandma, steps through the frames of five different Renaissance paintings. Masterpieces include Leonardo Da Vinci’s Mona Lisa, Primavera by Sandro Botticelli, and The Lion of St Mark by Vittore Carpaccio. 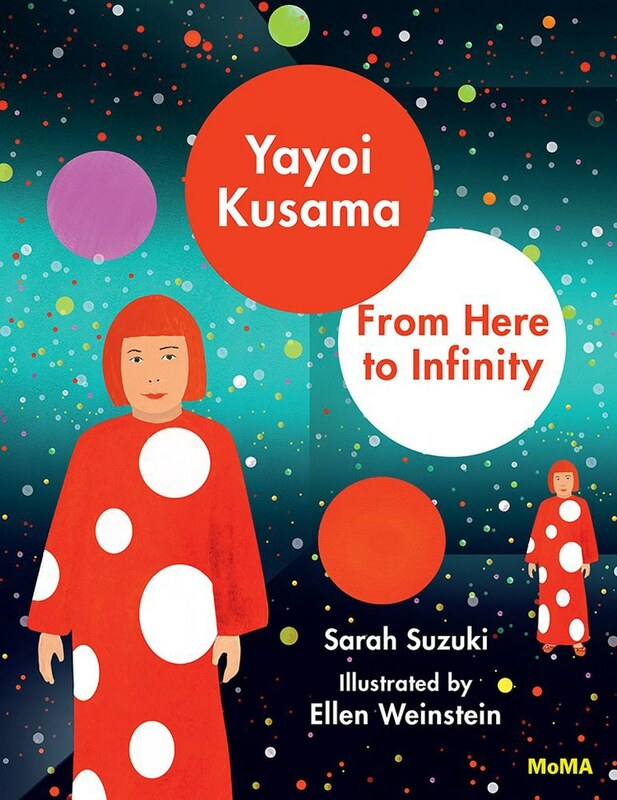 Written by MoMa curator, Sarah Suzuki, and illustrated by Ellen Weinstein, Yayoi Kusama: From Here to Infinity! introduces children to the colorful, dotty world of Yayoi Kusama. Featuring depictions of Kusama’s iconic artworks, this book tells the story of the artist’s journey to cover everything in polka dots—from her paintings, sculptures, her own body, plants, the sky, and beyond. 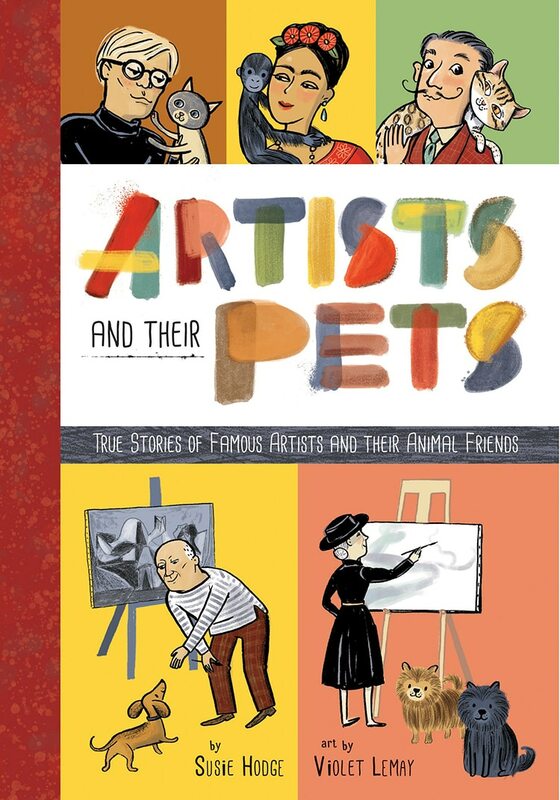 For children that delight in both animals and art, the Artists and Their Pets: True Stories of Famous Artists and Their Animal Friends book tells the tales of history’s famous artists and their pets. 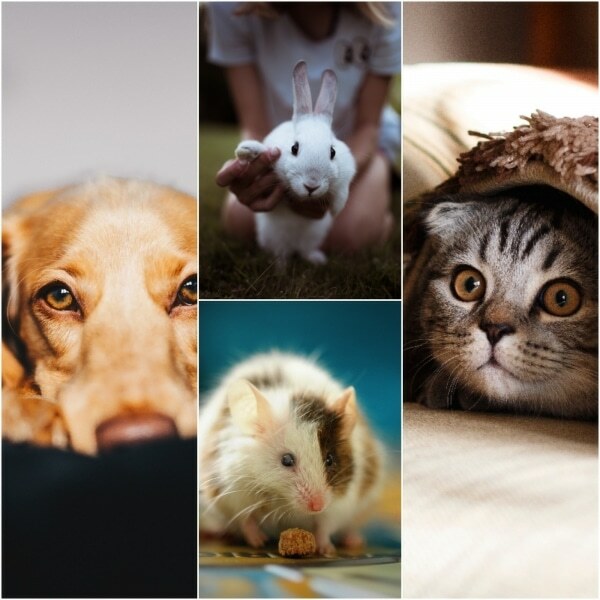 With colorful illustrations by Violet Lemay and a playful narrative by Susie Hodge, featured artists include Pablo Picasso and his white mouse; Andy Warhol and his beloved dachshunds; and Salvador Dalí along with his leopard-esque pet ocelot. 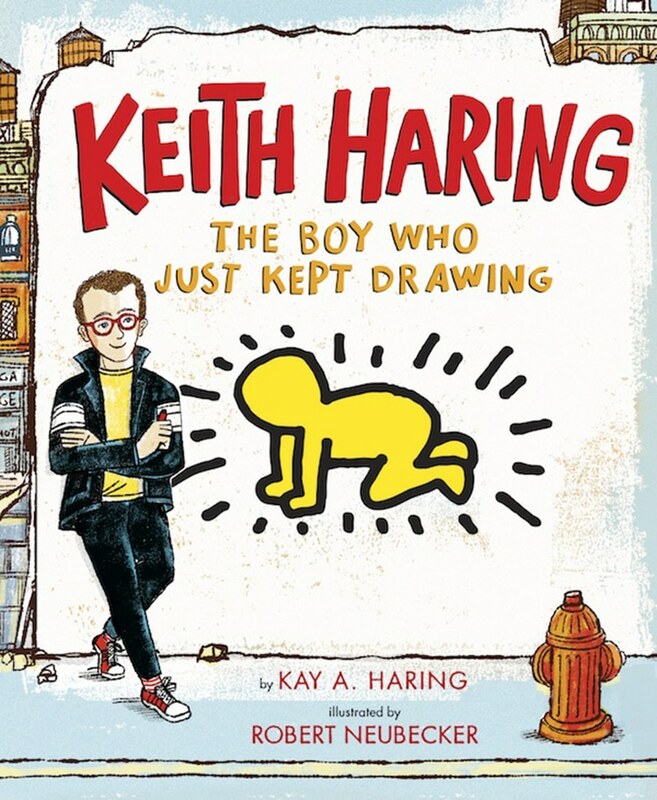 Written by his sister, Kay Haring, this book explores the life and art of iconic pop artist, Keith Haring. 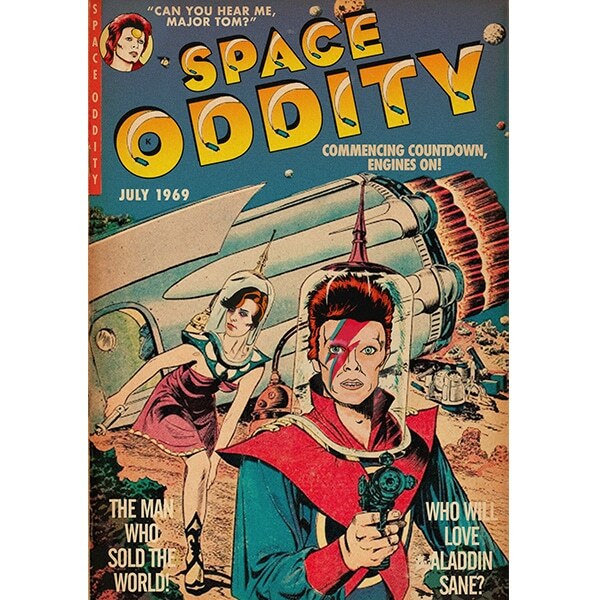 Covering the artist’s childhood and eventual rise to fame, the book tells the story the Keith’s commitment to drawing, and the unconventional surfaces he drew on, such as “on walls, on sidewalks, and on paper that he hung on lampposts.” Illustrations by Robert Neubecker colorfully portray the artist’s signature artwork. 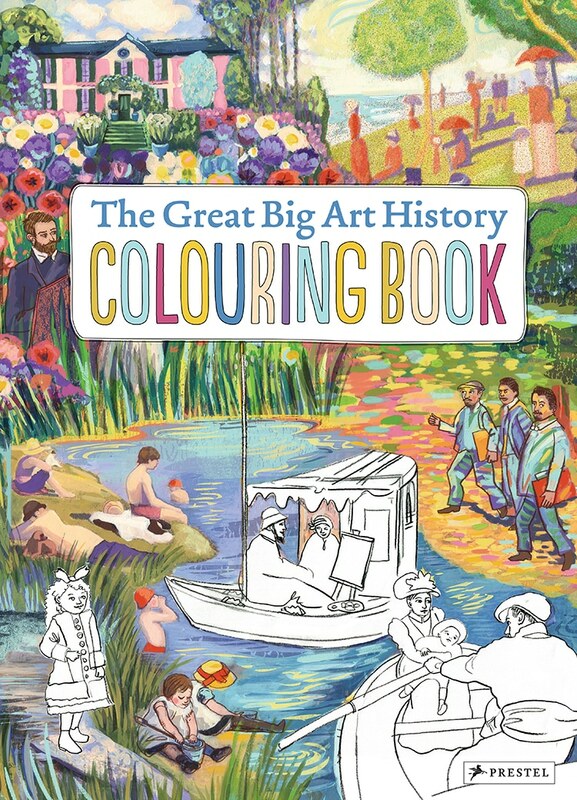 Perhaps not just for kids, The Great Big Art History Colouring Book by Annabelle Von Sperber provides hours of fun for all ages. 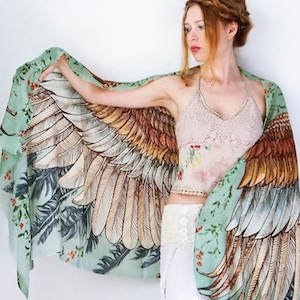 Each of the 12, large pages features scenes from iconic pieces of art, filled with sketches to color-in how you like. 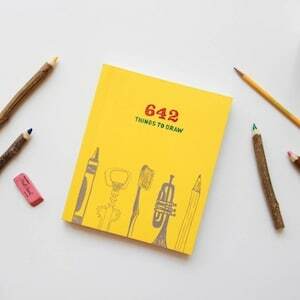 From Leonardo da Vinci’s studio to the temples of ancient Egypt, the fun book offers plenty of educational moments along the way. 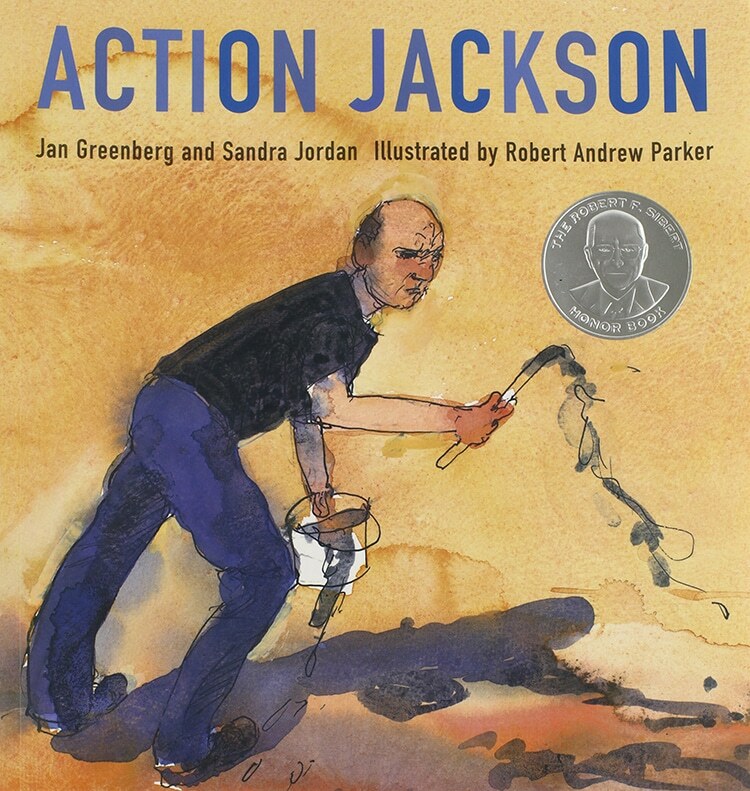 Written by award-winning authors Jan Greenberg and Sandra Jordan, Action Jackson tells the story of abstract artist Jackson Pollock and his life during the 1950s. 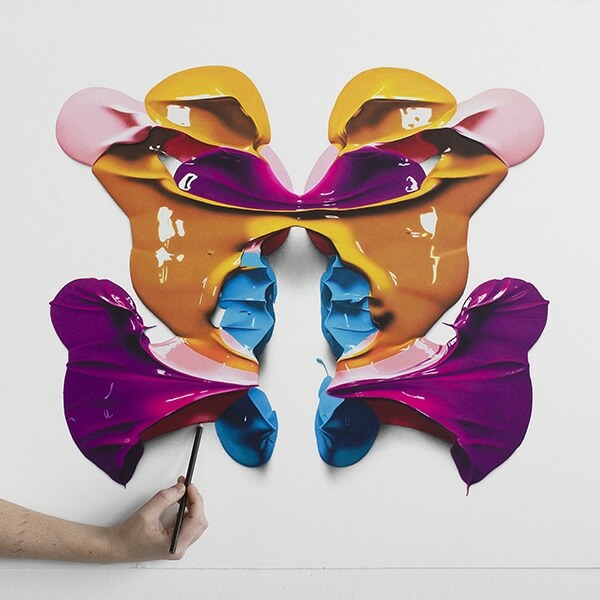 Detailing the creation of his iconic Number 1 painting (also known as Lavender Mist), readers follow Pollock into his barn studio, and watch over his shoulder as he lays the canvas on the floor and begins to work. The story is complemented by Robert Andrew Parker’s watercolor illustrations and includes a short biography, a bibliography, and a useful list of notes and sources—perfect for budding art historians. 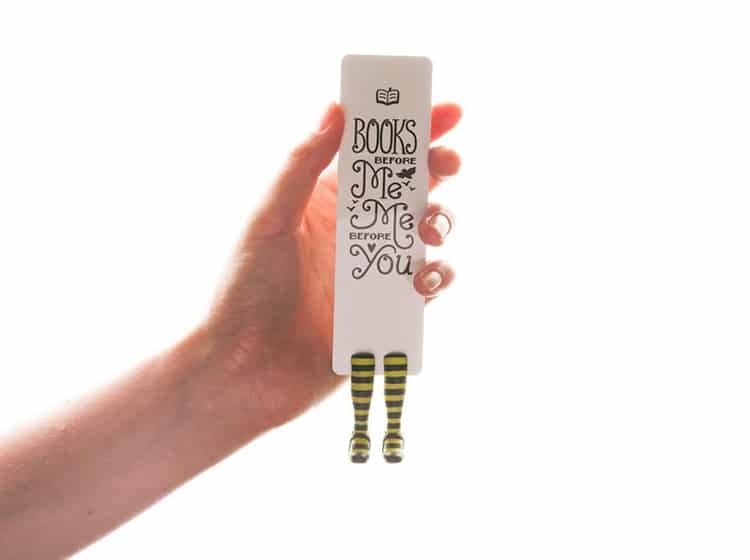 For those who are old enough to read longer novels, but still have a child-like imagination, check out these fairytale bookmarks, available at My Modern Met Store. 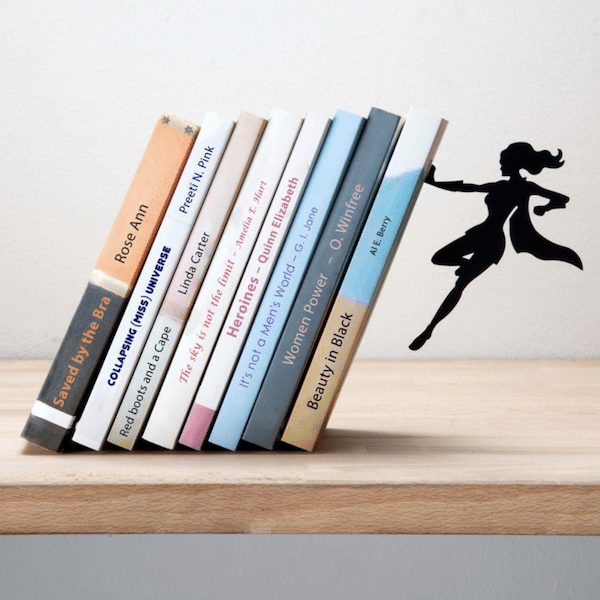 Know someone who would love these books?